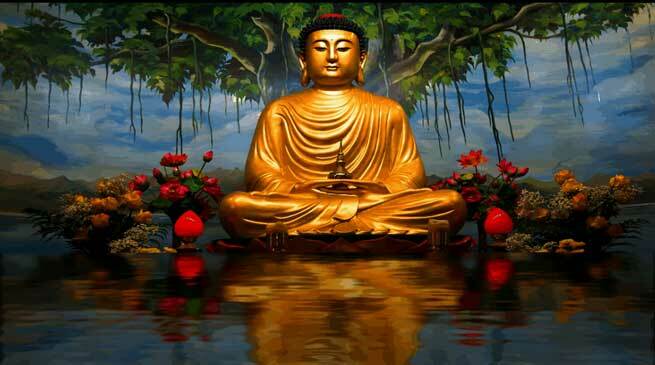 Chief Minister of Arunachal Pradesh Kalikho Pul extends heartiest greeting to the people of Arunachal Pradesh in general and the people of Buddhist Community in particular on the auspicious occasion of Buddha Purnima. He expressed hope that the occasion will promote kindness and compassion among the people of the state, the trail of Gautam Bhuddha. In his message, Chief Minister said that Gautam Bhuddha through his profound spiritual wisdom has enlightened and impact thousands of lives. His teachings are universal, have the strength to awaken people to reality and to make them introspect themselves. His teachings have not only given insights into one’s existence but also made significant contribution in liberating one from day-to- day conflicts in minds. He called upon the people of the state to imbibe and practice his teachings on love, non-violence and human virtues in true sense in our daily life. He expressed hope that the blessed occasion would herald inner peace and happiness to all the people of the state.